I’ve been thinking that I may start my Big Ride in Italy and that if I have the money I could start with a week-long language course. It depends on when I get started and if it’s in time for the Giro d’Italia, where the better weather is, etc. 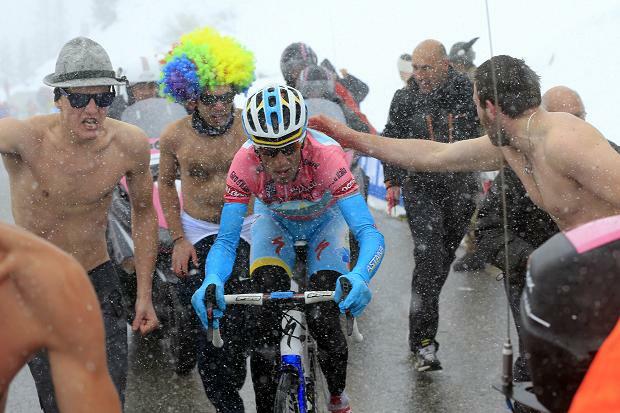 This year the Giro is 9 May to 1 June.